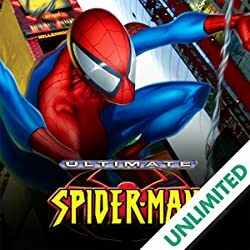 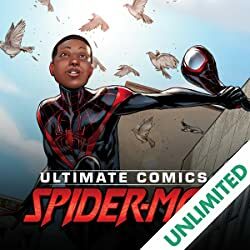 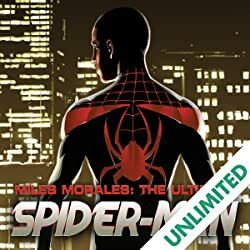 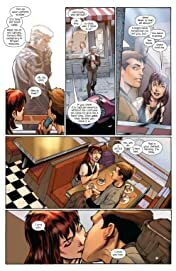 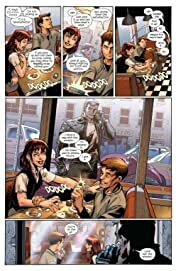 Collects Ultimate Comics Spider-Man #156-160. Can Peter summon the necessary power, and bear the weight of responsibility for one more battle? His Aunt May is there. 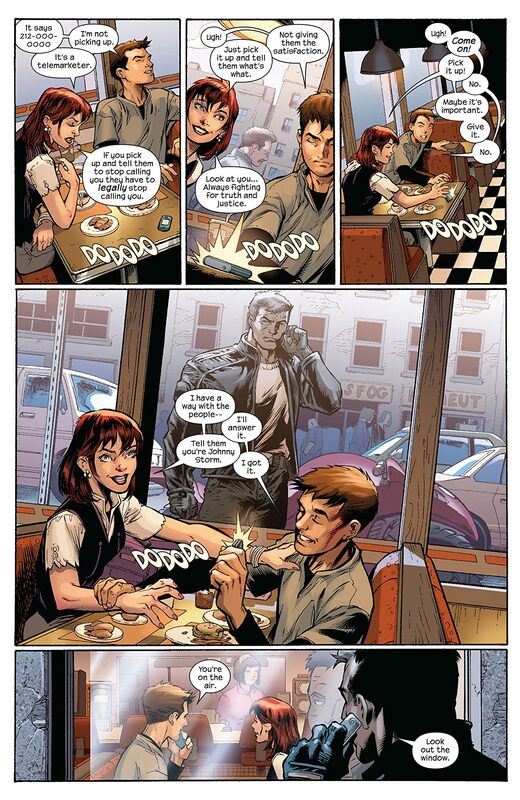 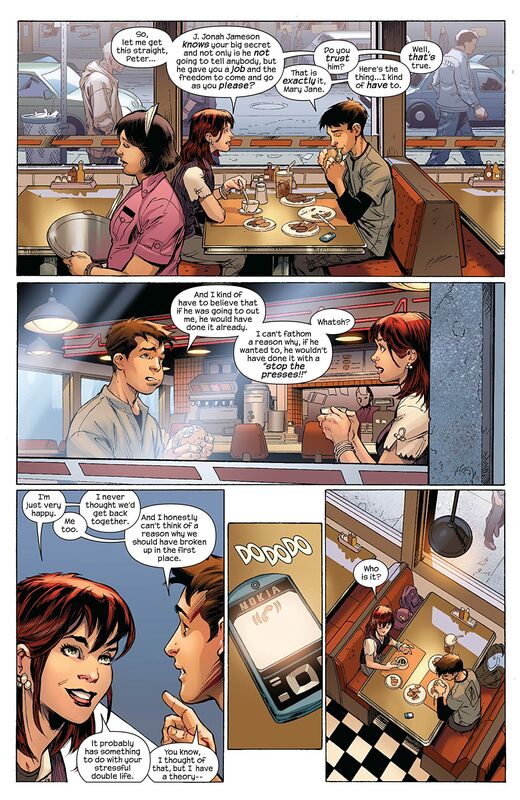 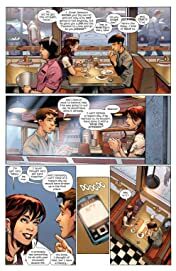 So is his girlfriend Mary Jane Watson. 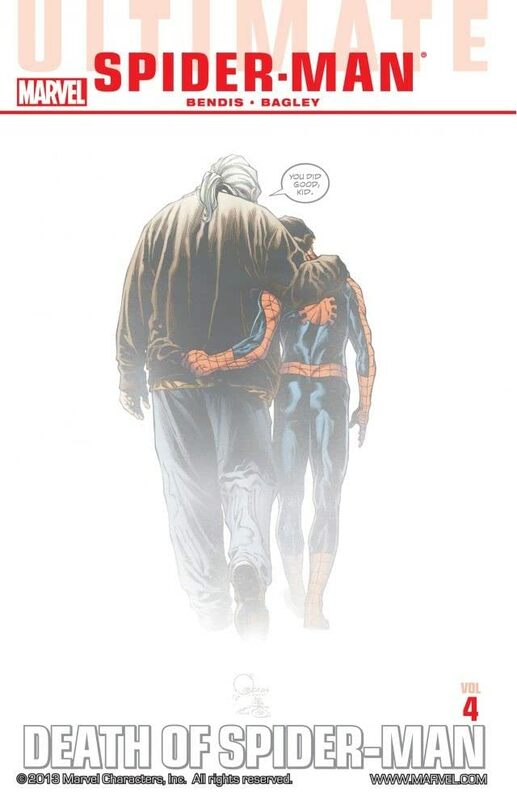 As Spider-Man fights on with a seemingly mortal wound, their lives hang in the balance as well as his. 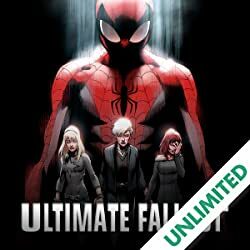 Can Spidey succeed where he previously failed?